Hello and thank you for visiting my blog. My focus with this blog is to present to divers and non divers alike the wondrous underwater world. Admittedly I am not a creative writer and this is my very first blog. A lot here will be through trial and error. As I get more comfortable with posting content, media and such, this paragraph will be deleted as soon as my followers say its ok to do so…! I started scuba diving very early, about 12 years old to be exact in a little town , Palmyra, Tennessee. I purchased my first regulator ,BC and a 50 cft. tank at Sears and Roebuck in Clarksville, Tennessee and my first snorkel set at Eckerds Drug store…..wow! There were no diving centers close for my dad to drive me to. And yes, my favorite TV shows in those days was National Geographic and of course, The Undersea World Of Jacques Cousteau. Well to make a long story short, I did teach myself to dive. After years of doing a lot wrong ( I was smart enough to keep dives shallow, have sites with visibility and no current like in rivers) I finally got my openwater certification while stationed at Ft. Devens, MA. My PADI instructor at the time was Capt. James A. Lockhart with the 10th Special Forces at the time. That was September of 1977….wow again! After the service, I wanted to be a commercial diver so I attended the Ocean Corporation in 1980, class# D-105. I graduated second in my class. My first commercial diving employer was Schafer Diving company in Freeport, TX. After breaking out to a class II diver, I started to freelance with several companies, finally making class 1 in 1983. My offshore oilfield experience has all been in the Gulf of Mexico. I still do commercial diving work, but most now in rivers, lakes and for public utility companies. In 1984, I attended the PADI GOLD COLLEGE Master Instructor Program in 1984. And I am a Master Scuba Diver Trainer, MSDT#19622. I still teach diving today. 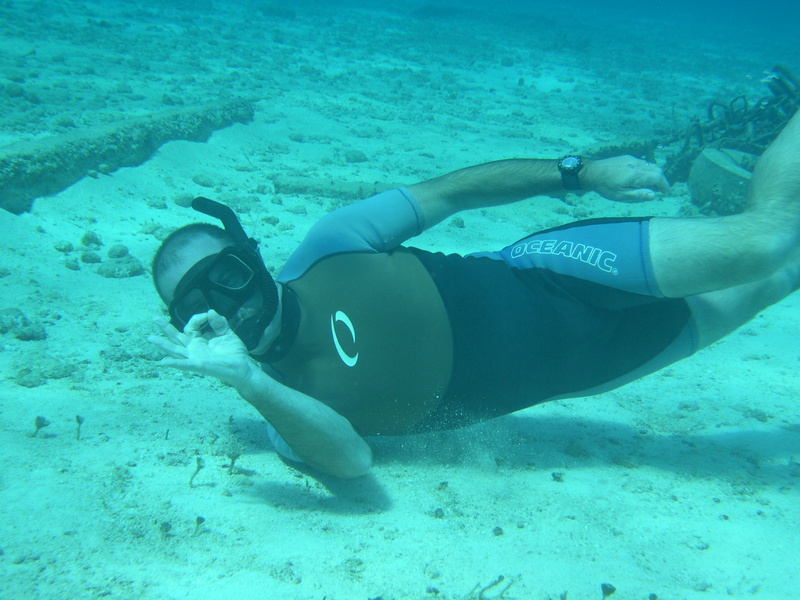 I have been an Instructor Certifier and Course Director with Scuba Schools International. My best employment I enjoyed was being the General Manager of Dolphin Scuba Center and Swim School in Sacramento, CA. 1989 to 1995. 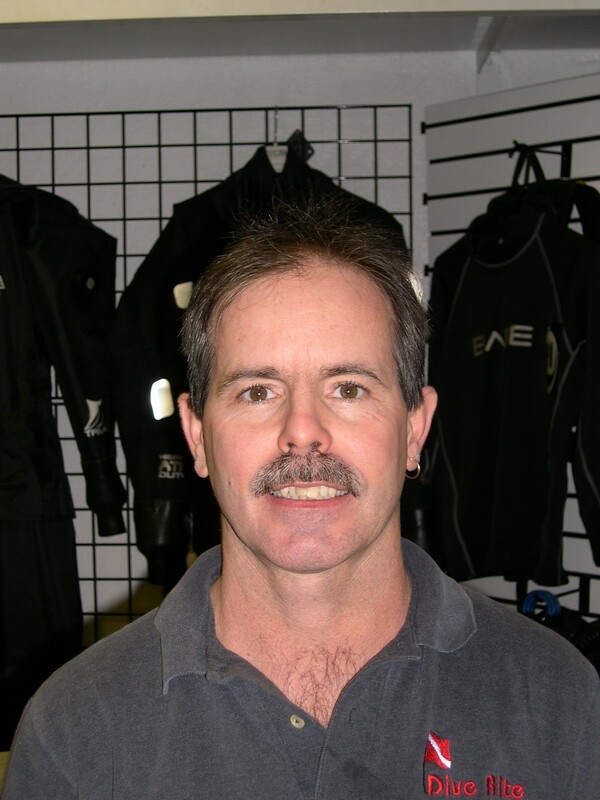 I left Dolphin to purchase part ownership of Scuba Plus, Inc. In 2005, Scuba Plus, Inc was sold to , believe it or not, Dolphin Scuba Center. Currently I freelance with Aqua Video based in Fair Oaks, California. I dive on call for various public agencies such as local fire and police departments and have been involved in numerous search and recovery/rescue with the same agencies the past 25 or so years. Things I enjoy most in diving: teaching this sport to others, wreck diving, spear fishing, free diving ( love abalone) and going on as many dive trips I can to discover new places and friends. So, with all that being said about me do I know everything, of course not. I do know a lot, but as with most things in life, there is always new things to discover and learn from others. So with this blog, you are welcome to learn what I can post, and in return, I’m sure I will learn something from you.